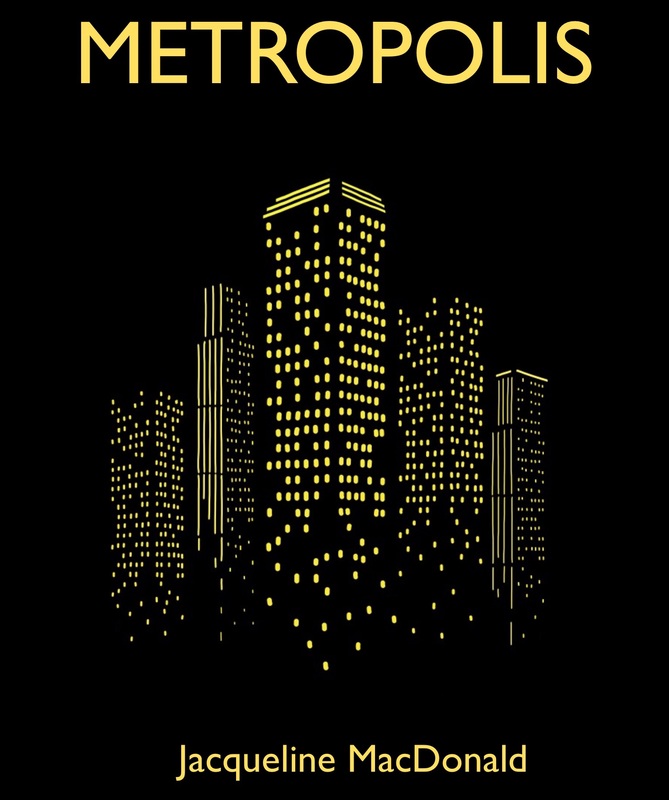 The novel Metropolis is now available in paperback as well as kindle ebook. It can be ordered from amazon.com and amazon.co.uk. In New Zealand, I’m hoping to have copies available in the new year. Great news, looking forward to having a copy in my hands.